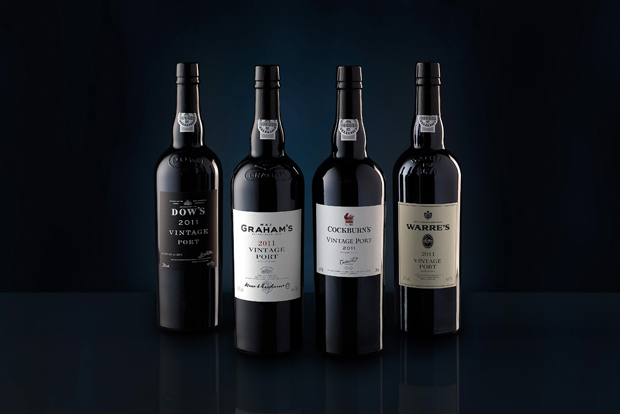 We invite the legendary Symington Family Estates back to host another tasting where they are going to show how their long experience in the Port Trade, where they own famous houses such as Graham’s Dow’s and Warre’s, give them the perfect basis to make outstanding table wines. We’ll taste four wines from four countries showcasing our favourite Sauvignon Blanc from around the world. 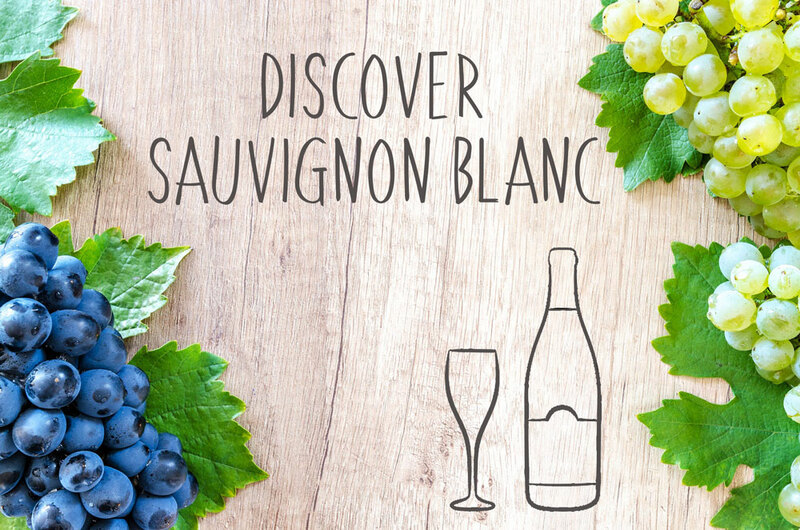 Sauvignon Blanc can produce some off the most aromatic wines in the world with notes of passionfruit, Guava, Gooseberry, gun flint and freshly cut grass notes to name just a few! 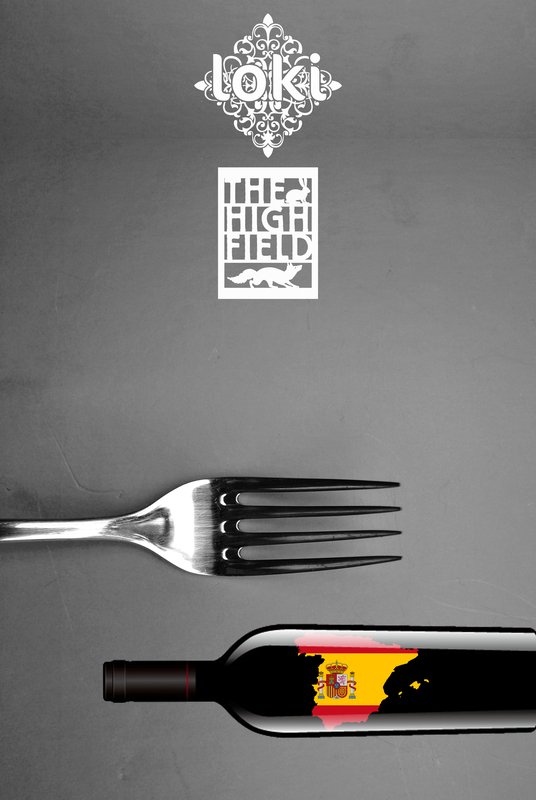 This tasting dinner is going to pair wine with 5 courses, plus extra drinks reception and canapes. You will be guided through the wine and food pairings by myself (Phil Innes from Loki Wine) and Head Chef at the High Field Jon Westwood, where you will get a unique insight in to how restaurants create food and wine pairing menus, some cooking tips from chef, and also some wine knowledge about lesser known regions to explore in Spain, maybe in time for your next holiday…? We have brought together seven of our favourite sparkling wines from around the world for one special tasting of all things fizzy! 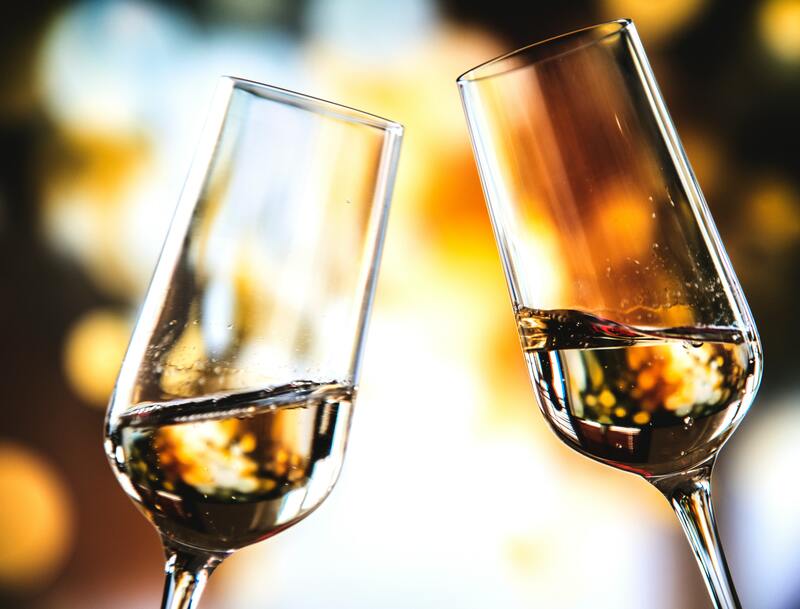 We’ll taste one or two classics like Prosecco and Champagne, but also sparkling wines from further afield, including a sparkling red! 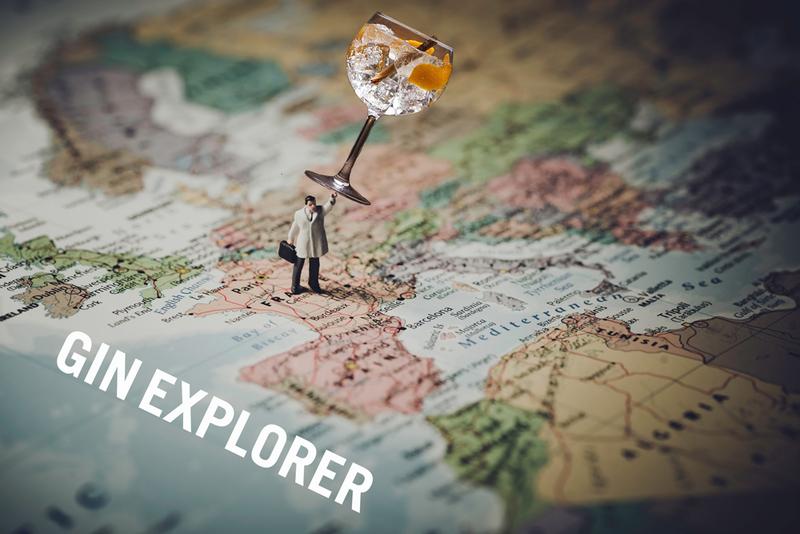 Carl will convince you that Gin is the ultimate health drink, with all new anecdotes and flavours for 2019, he’ll demystify the latest gin trends to leave you with a clearer understanding and confidence about the gin category. Sampling 4 premium G&T's plus a fabulous Gin Fizz to start with. A fantastic Christmas gift for any Gin lover. 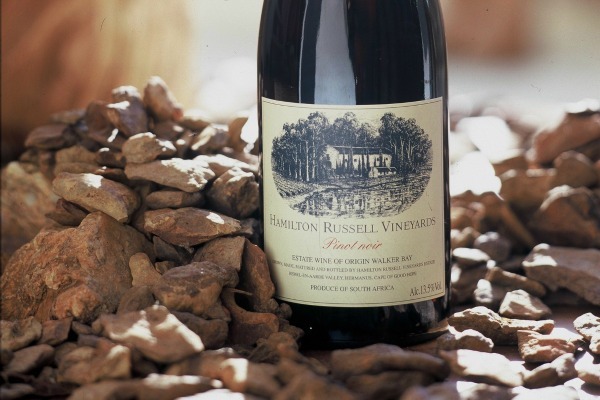 It is a pleasure to invite Anthony & Olive Hamilton Russell to host a fantastic tasting showcasing the full range of their wines available in the UK. These two really are true icons of international wine and will be fantastic hear both of them talking about their great wines, and life in South Africa. 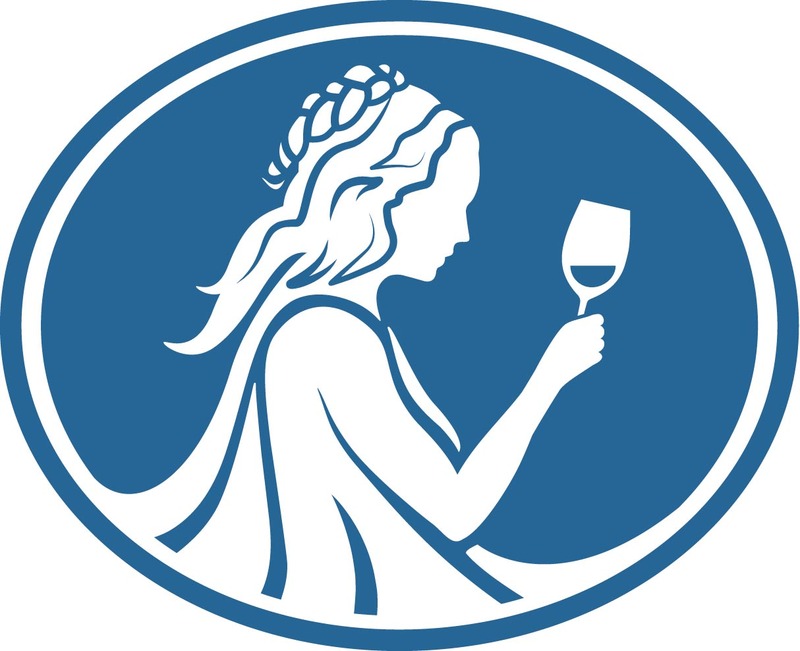 This 2 hour tasting will truly titillate the taste buds with some great wines from Loki’s vast selection, paired with cheeses from Anderson & Hill. 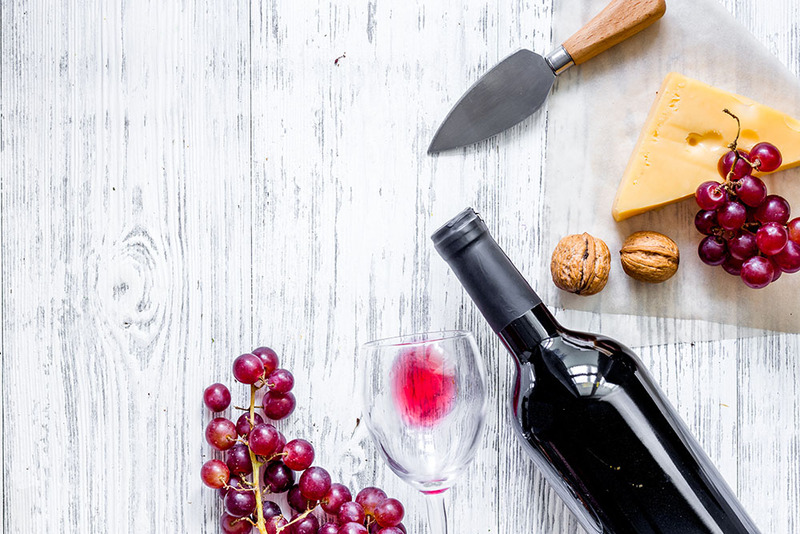 You will get to sample through these wines and we will explain why certain cheeses match certain wines, and dispel the myth that all you need for wine and cheese tasting is a bottle of Port. 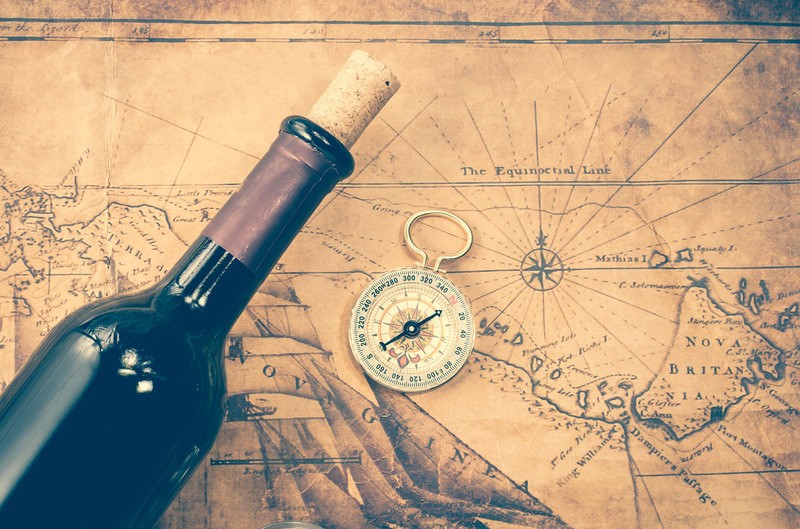 After the success of our last Hidden Treasures Tasting we have created a one-hour mini tasting for dropping in after work and enjoying four of our top wine finds of the year. 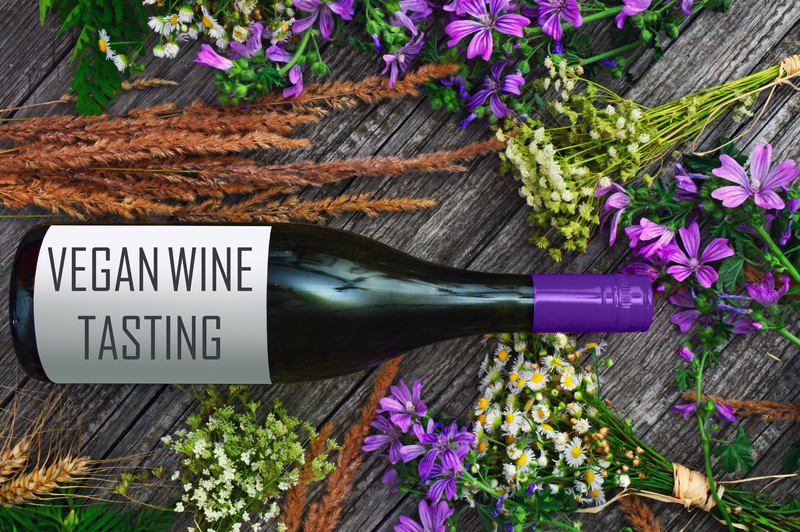 Every year we find some real gems, from new grapes varieties or wine regions we haven't heard of before.